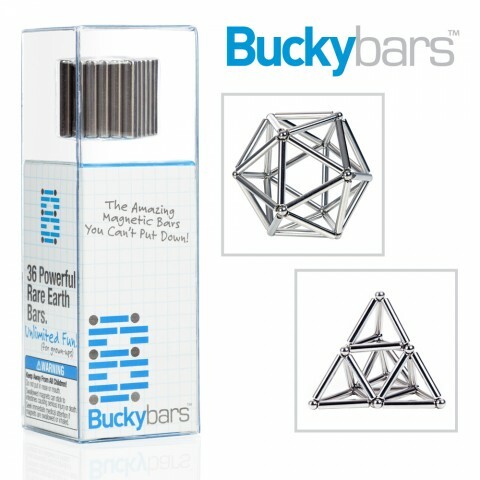 After Bucky Balls and Cubes come Bucky Bars. YES! Oh, boy! We love Bucky Balls in my house. Hey – I bought these after seeing them here (my kid already has the balls) – thanks, he loves them!